Manchester United and Nike have given us a little taster of how their new away shirt will look and judging from this early sneak peak, we are in for a treat. 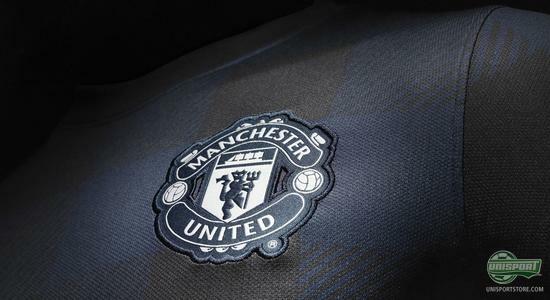 It looks like it will be blue and black, which van Persie, Welbeck and Vidic will be wearing, when the club goes away from home next season. If there ever was a shirt that was the most anticipated, then Manchester Uniteds is a strong candidate. Whenever a new shirt is unveiled the millions of Red Devils around the world flock to it, so they can honour their hero's. 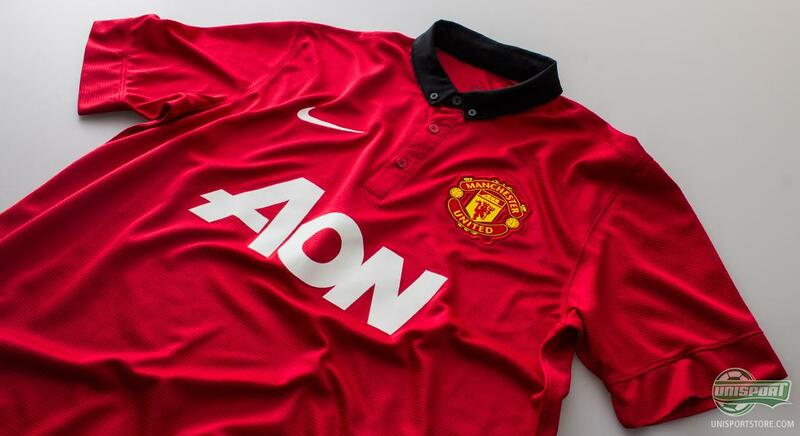 Are you so big a fan of United that you're getting the new shirt, without even knowing what it looks like? You can pre-order it right here  prices start at 58. And to all the Manchester United supporters, who can't even sleep, wanting to know how the new away shirt looks, Nike have given us all an exclusive look behind the curtain. There aren't a lot of pictures, but it is more than enough to give us an idea of the shirts design. 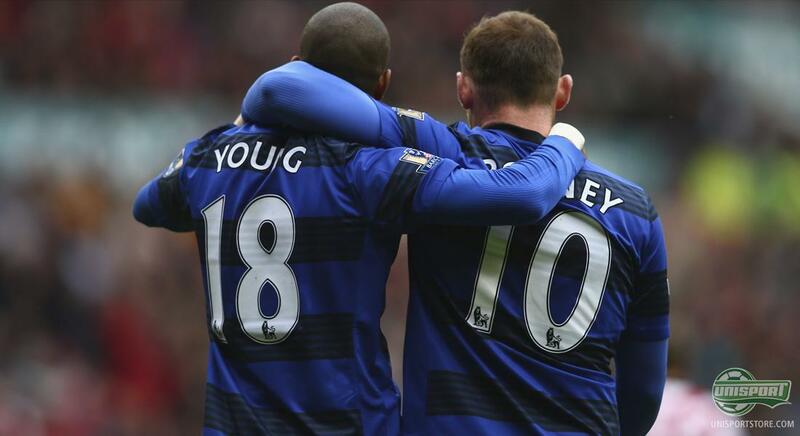 It seems it will, once again, be black and blue, which van Persie and company will try to defend the English Premier League trophy with. If you already now know that you want your hands on the new Manchester United away shirt, the nyou can pre-order it right here - prices start at 58. And this combination of colours will in no way be new to the die hard Manchester United fans. It is a colour, which has followed the club for many years and helped them on the way to many trophies through their history. We actually don't have to look further back than the 2011/2012 season, since United where dressed in black and blue. Back then they failed to win a trophy, as Agüero's now legendary last minute winner, snatched the title from their grasp. 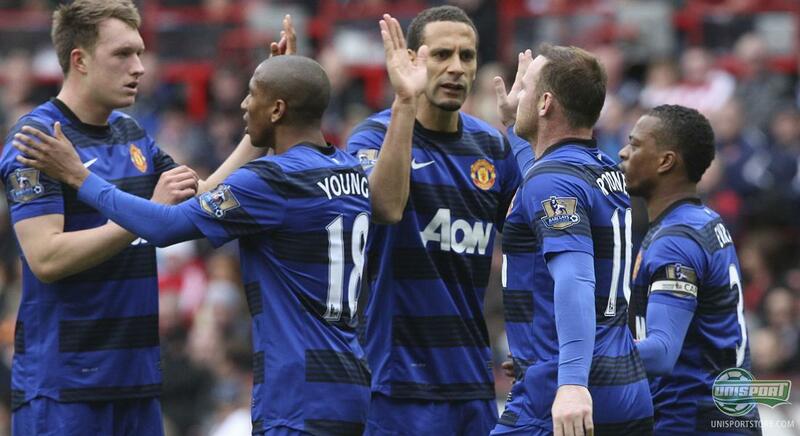 If you look at United's away shirts in the past, it is not completely off that they use the black and blue combination. Even further back in history they wore blue and white, when playing away from home. The white has been phased out by black, but that doesn't make it any less elegant. 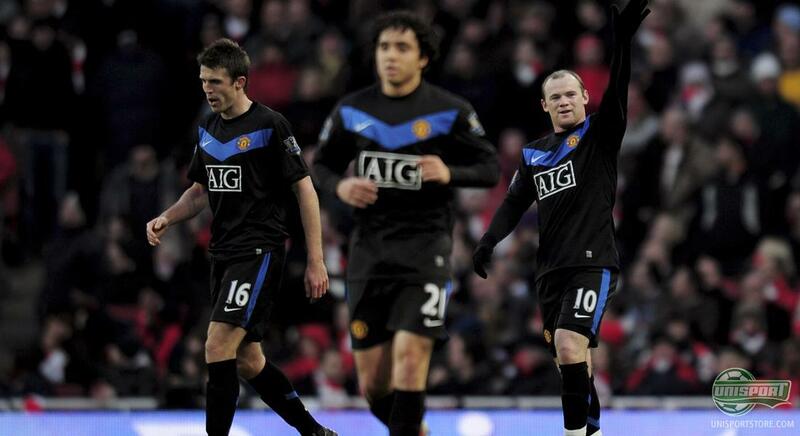 Back in the 2009/2010 season they also combined the black and blue on the away shirt, where Nike made a sharp shirt, with a thick V-shape on the chest. 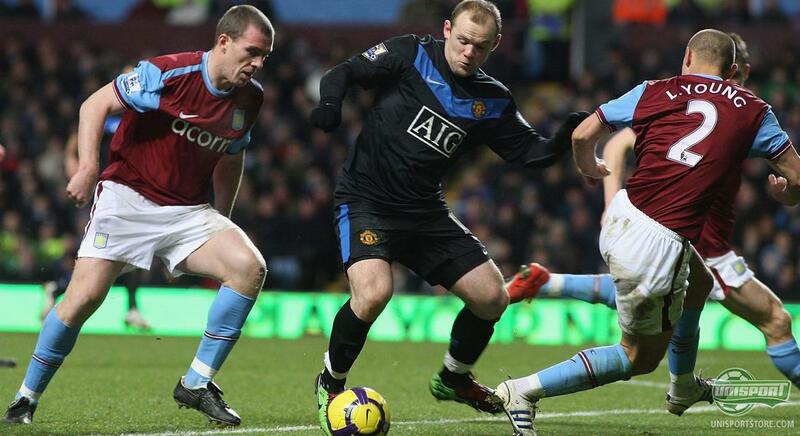 It wasn't a lot of blue on the shirt, but it indicated that United where embracing a new colour combination. How the new away shirt will look, we will have to wait and see just a little while longer, but if it is half as good as the new home shirt, things are looking good. 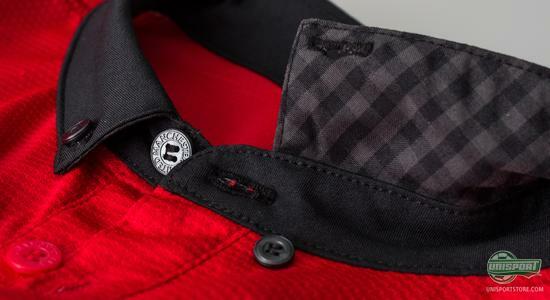 The home shirt is both classic and elegant, with great eye for detail, like the Gingham-tartan on the collar. Nike and Manchester United have given us a little taster, of how the new away shirt will look and we can't wait to show you how it looks. How do you hope the shirt will look? 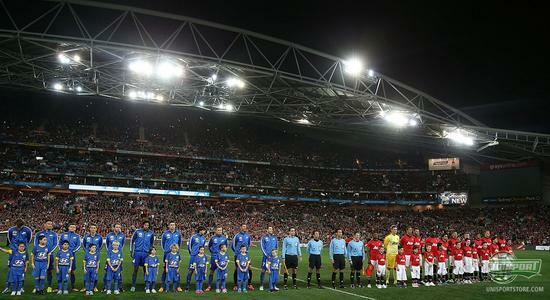 And do you think that United can best Chelsea, City, Arsenal and all the other contenders and clinch the title again? As always feel free to tell us in the box down below, or on Facebook and Twitter.